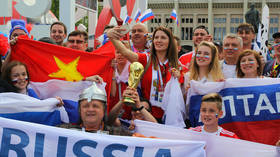 Eleven Russian cities host the quadrennial FIFA World Cup football championship of 2018. 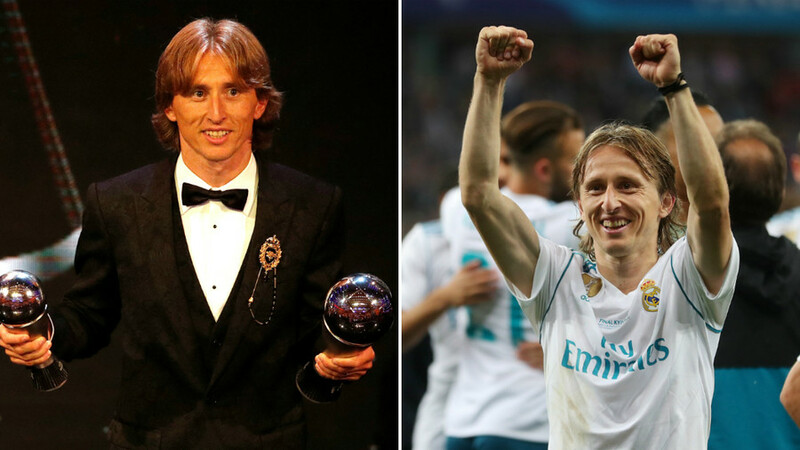 ﻿Luka Modric clinched the FIFA Best Men’s Player trophy on Monday night, capping a season of Champions League success and a World Cup final. 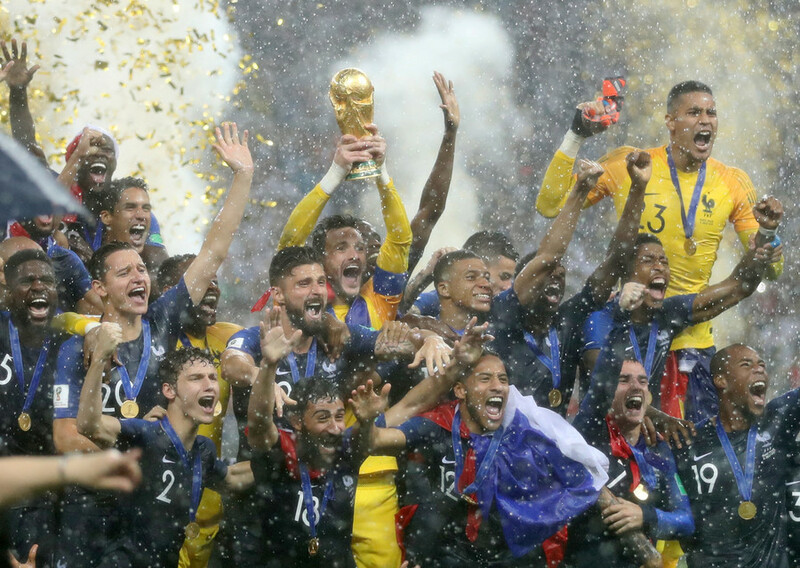 Here, RT Sport takes a look at the Croatian captain’s best moments of a phenomenal year. 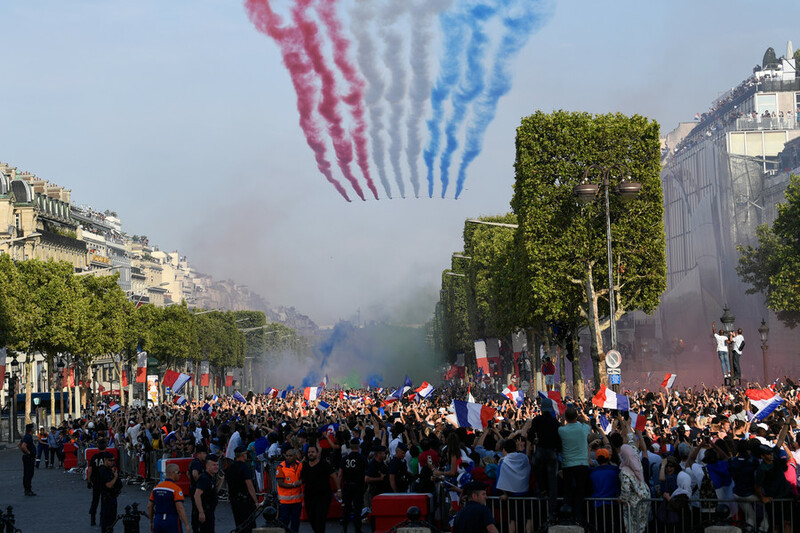 Thousands of Parisians descended on the capital’s streets on Monday to salute their football squad, as the victorious Les Bleus returned from Russia, bringing the FIFA World Cup trophy to home soil. French midfielder Paul Pogba, who scored a goal against Croatia during the dramatic World Cup final in Moscow, trolled England with its fans’ favorite chant, ‘Football’s Coming Home’ as he celebrated with the trophy.